Up until now, live streaming has been a bit of a free-spirit bringing new and engaging experiences that television alone cannot offer. It has also brought frustrations - 'just ended' or 'was live' are all to familiar terms we are confronted with. Like all new technologies, live streaming needs to go through a maturing phase and we believe the key to it's coming of age is scheduling. Television had the TV guide - live streaming has Stream Time. 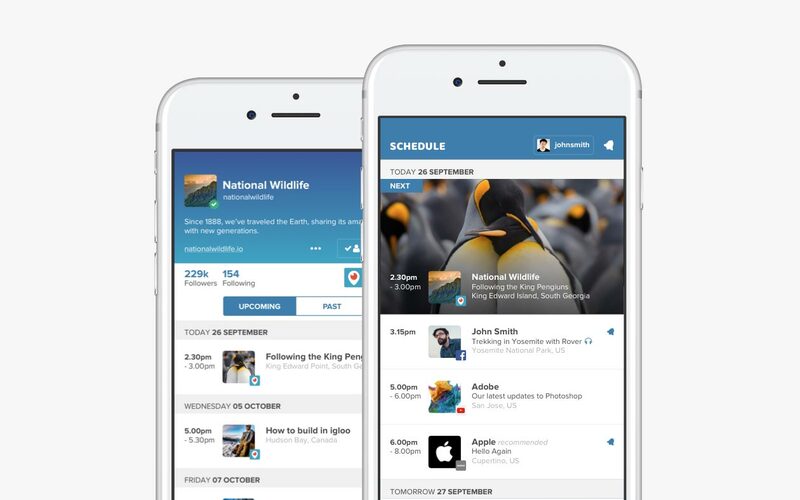 Stream Time is an all-in-one scheduling and discovery platform for live streaming. We solve the problem of viewers missing out on live content from their favourite broadcasters. 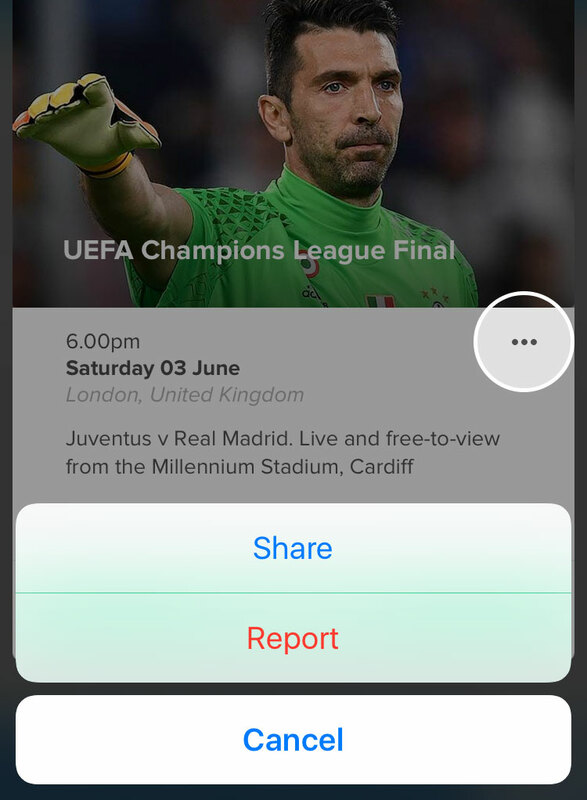 More than that, we help users find new broadcasters through discovery features such as live lists, search and recommended content. It's simple - if viewers don't know when you're going live, you are leaving it to chance that they can drop everything to watch your broadcast. The flip side is an informed follower who checks their Stream Time schedule and sees that you are going live later today. They can then plan your broadcast into their day and even set a reminder to be sure. Informed followers means higher viewing figures. If people can make time for their favourite TV shows, how much more will they make time for their favourite broadcasters? Getting started with Stream Time is easy. Once downloaded from the AppStore, we recommend signing up with your Facebook account. This will give you the option for adding any Facebook pages that you are an admin for. Then adding your scheduled broadcasts is as simple as providing some basic details and setting the time and date. With your broadcast now scheduled in Stream Time, we recommend sharing it to other social media platforms. This will increase your exposure for the broadcast and inform your followers that you are on Stream Time. Put your live streaming schedule directly onto your own website with our embeddable widgets. Similar to Twitter's timeline embeds, our widget will extend your reach beyond our mobile application. It's a free mobile application for iOS (Android app coming soon). We are also releasing a web app for broadcasters that will allow for easy schedule management within a web browser. This mobile responsive site is planned for release by the end of June 2017. Broadcasters are so important to us at Stream Time - please get in touch if you have any questions. We'll be sure to answer them promptly.